HTML5 Essentials is a course designed to help students gain a base proficiency in HTML5 Mobile Development. A high level overview of related subjects that make up what we know as HTML5 We will be touching on HTML5 subjects from Canvas and the Application Cache, to Touch Events, Messaging API, Responsive Design, Geolocation and Websockets just to name a few. HTML5 FastTrack is a one-day course for semi-professional developers or graduates from our HTML5 Essentials. This module is exclusively offered as a part of HTML5 Course. A mid-level overview of APIs and related subjects that make up what we know as HTML5 We will be covering all the main HTML5 related subjects from Canvas and the Application Cache, to Touch Events Messaging API, Responsive Design, GeoLocation and WebSockets just to name a few This section moves quickly and discusses actual code. 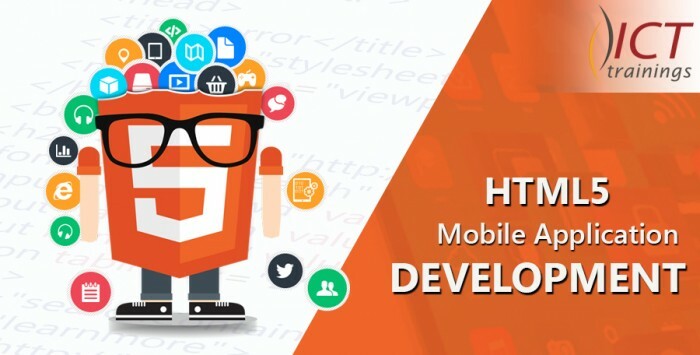 HTML5 Mobile is an advanced two-day course comprising of six carefully chosen mobile-relevant HTML5 Modules. Graduates from this course should be able to build HTML5 projects that target multiple devices and platforms. What is the jQuery Mobile Framework 1.1.1, and why it is not jQuery for Mobile. Getting comfortable with data-* in your markup. Why we break execution order best practices? Dealing with the mobile viewport. Reaching out to a server (XmlHTTPRequest Level 2 and JSONP). Overriding page handling using native jQuery Mobile listeners. Themes and rolling your own. The myth of the one flexible design. All mobile views are different. Layout grids, pros and cons. 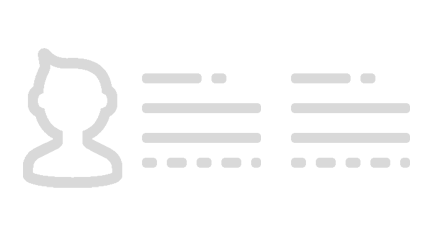 Dynamic Imagery and Background SVG. How to capture a touch event. What happens during a touch event. Decoupling the touch and mouse events. Mouse and Touch handlers, details and gotchas. Mouse Wheels, shift, ctrl and alt keys. Why take your app offline? Effective use of Network, Fallback and Cache. Progressive caching and cache expiration tips. #! and escaped_fragment, and fallback. Push and pop states (History API). Re-injecting and rebinding replaced elements. Using third parties, Ajax and JSONP.